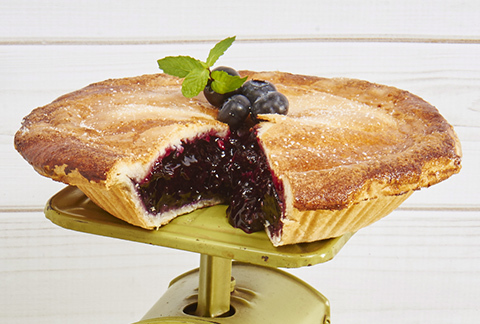 Sink your teeth into this delicious and fresh Blueberry Pie, delivered just in time for your loved one's next event. 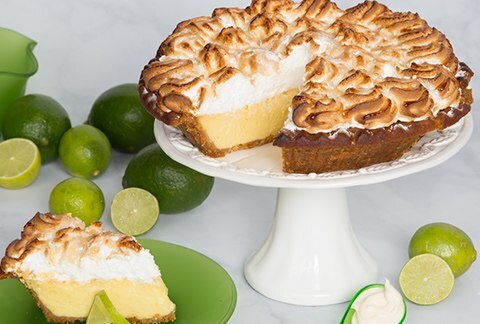 Sweet and simple and out of control with flavor! 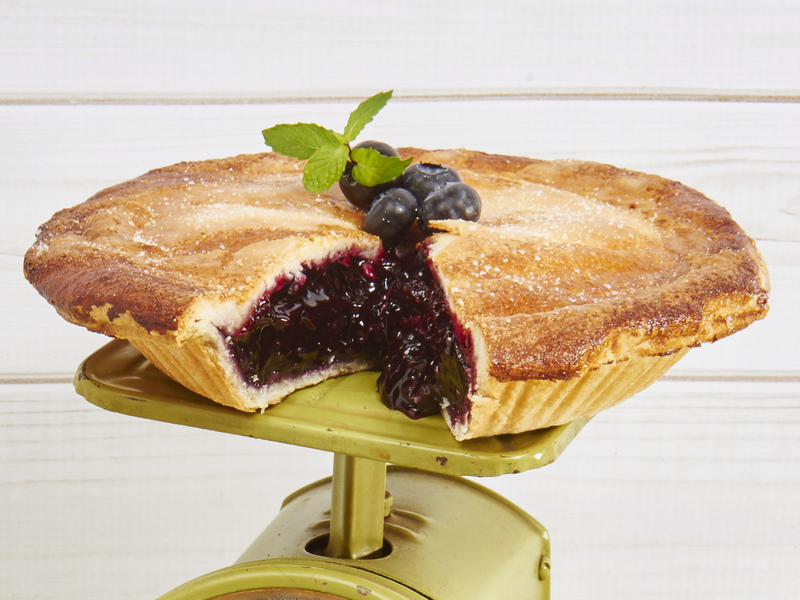 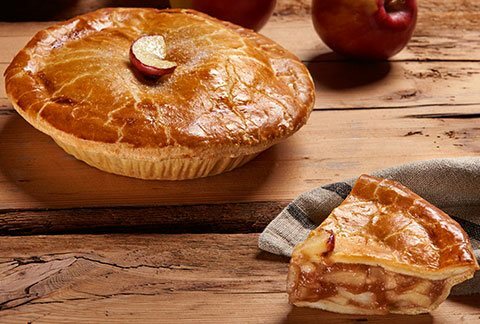 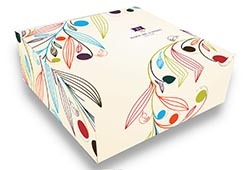 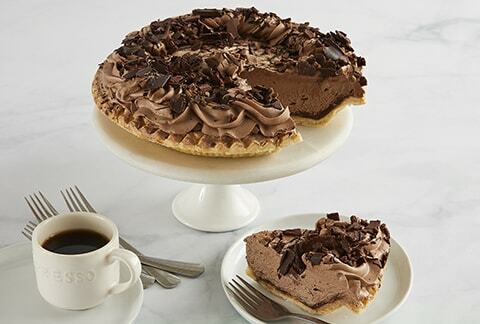 Each pie arrives in a gift box and includes the greeting card of your choice.